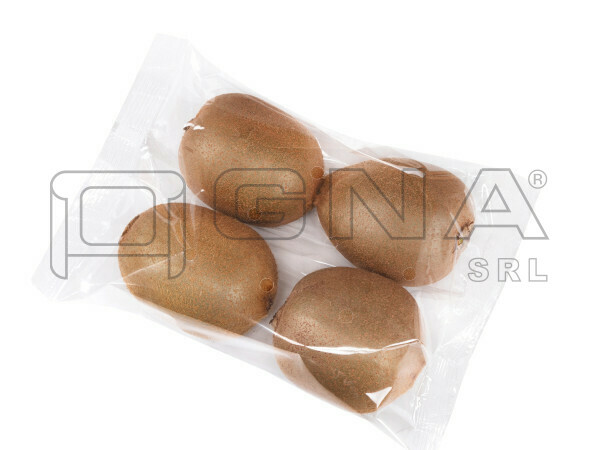 Specialized in the production of processing plants and machines for packaging of food products and of no-food industry products. Each machine is the result of our research committed to achieve the state-of-the-art technological level, reliability and sturdiness. The experience gained through several years of direct cooperation with our customers has taught us the importance of promptly meeting our customer needs and of offering them, by means of structural analysis, project development, business consultancy, pre and post-sales service, versatile solutions to satisfy all their requirements. Tailor-made, include horizontal, vertical, weighing, filling machines. 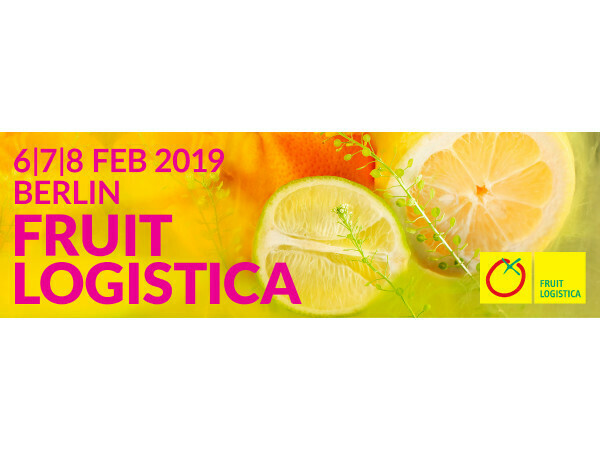 GNA srl will be glad to welcome you on the occasion of the next FRUIT LOGISTICA 2019 exhibition in Berlin on 6-7-8 February 2019. 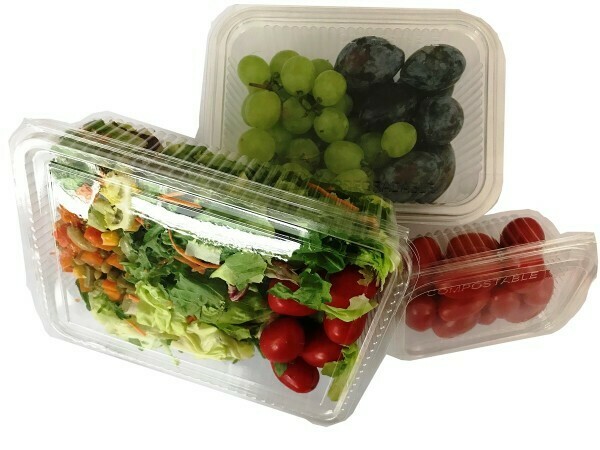 Discover all the news about fruit and vegetable packaging!